Here is a core sampling of our training content. Please sample, share with others, and consider becoming a member of this site to enjoy its full benefits. Also note, you will find some videos have over 100,000 views and some have a few dozen. Don’t let that influence you one way or the other on the content that you choose to watch. We regularly edit and update video content or move videos to new platforms that results in the view count being reset to 0 for videos that have already been widely watched. 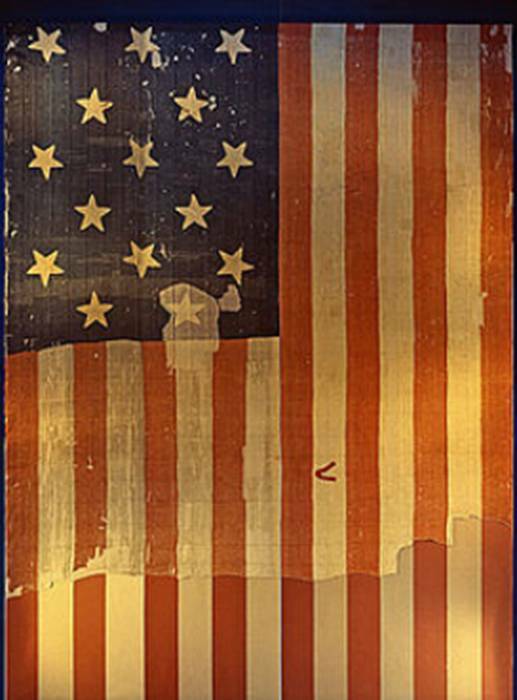 This landmark series, “The Cycle of Freedom”, can revolutionize how you talk to others about freedom and liberty. 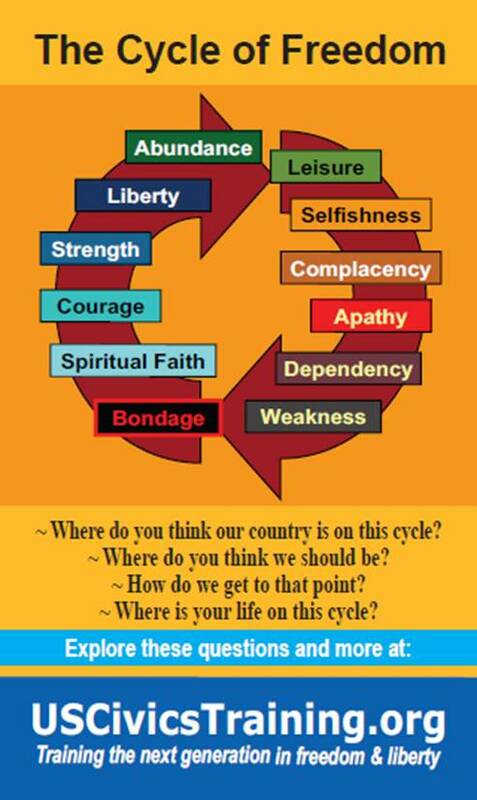 Consider buying “Cycle of Freedom Cards” at our store and expand the conversation.